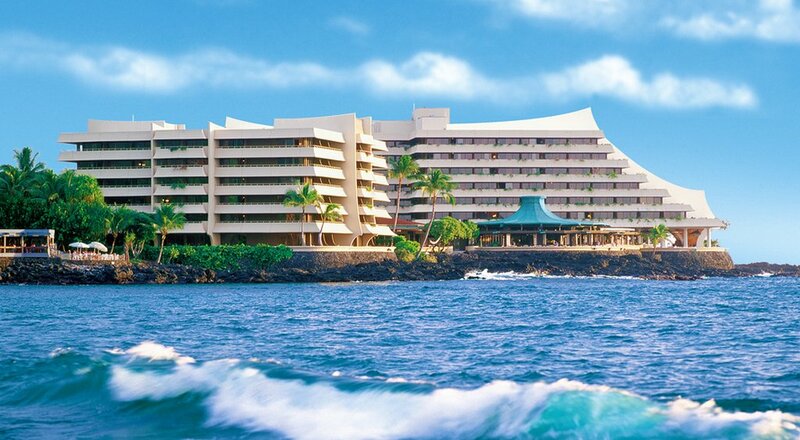 Set oceanfront overlooking Kailua Bay, in the heart of Kailua town, the Royal Kona Resort is within walking distance to restaurants, shops, historical sites and activities. Guests enjoy the spacious guestrooms featuring a large lanai with beautiful mountain vistas or magnificent ocean views, a private Saltwater Swimming Lagoon and sandy sunny area, oceanfront pool, tennis courts, fitness room and spa. 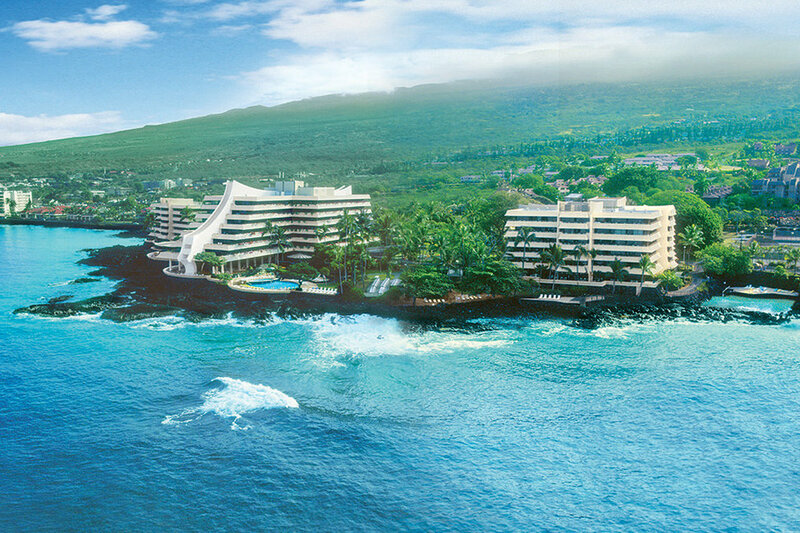 The resort also offers meeting facilities, a Romance center, Wedding service and Kona's best oceanfront Luau. Dine at the water's edge at Don The Beachcomber signature Restaurant or try one of the many unique Mai Creations at the adjacent Don's Mai Tai Bar. Join in the Annual Don the Beachcomber Mai Tai Festival held each August. * Will receive welcome letter explaining My Time inclusions at check-in.